Third-Annual Holiday Charity Networking Event. 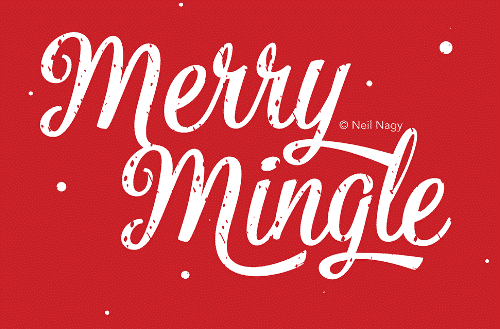 Join us for holiday fun, meet new people and do something good for the community! 5 – 6 pm Check out the food stations and meet new friends! Bring your business cards. All event proceeds benefit World Relief Akron. This organization works with refugees, local churches, and community partners to help refugees integrate and thrive in Akron. Learn more about World Relief Akron on their website. Event is open to all. You do not have to be a member of any of the hosting organizations to participate. $10 cover charge. All ticket sales are final. No refunds. Walk ups welcome, but registration by Nov. 26 is preferred for catering.